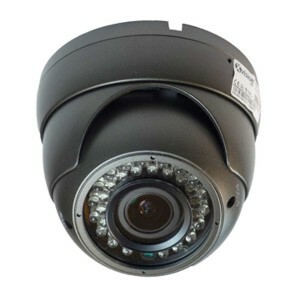 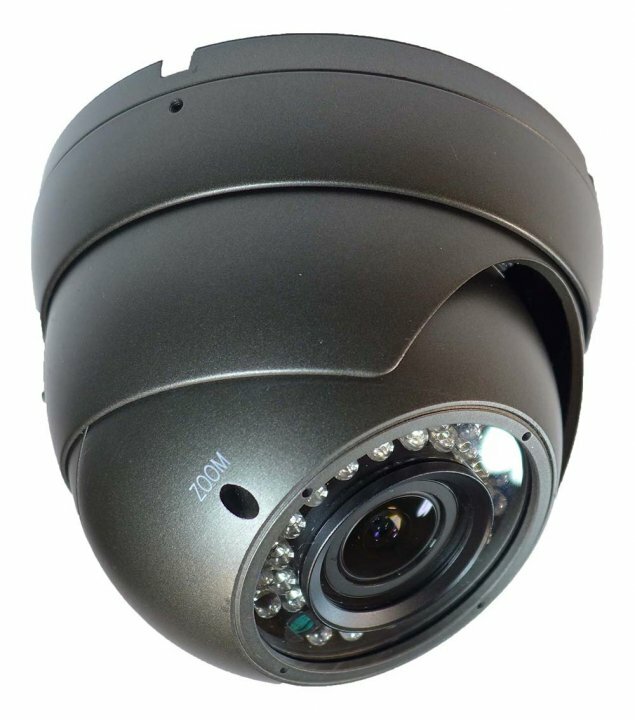 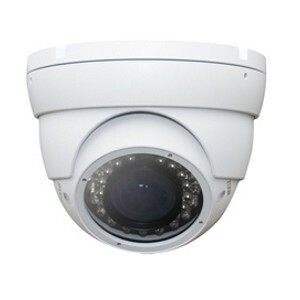 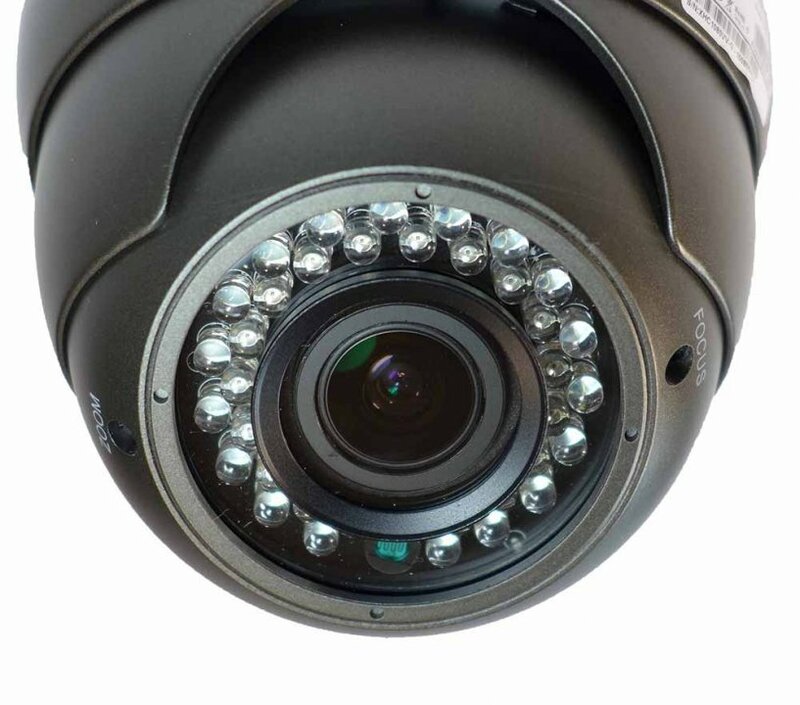 CCTV camera systems AHD - 4x Camera 1080P with 40 meters IR vision and hybrid DVR recorder AHD 1080p / 960H / 720P. 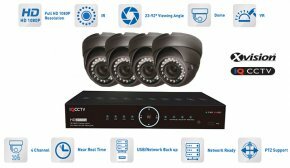 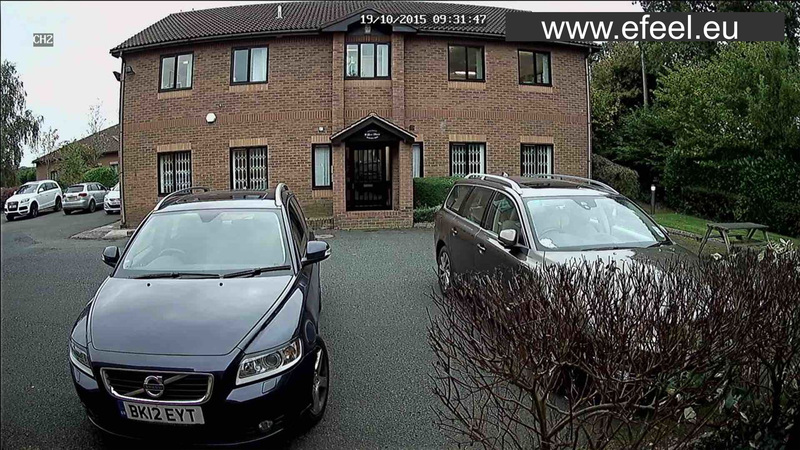 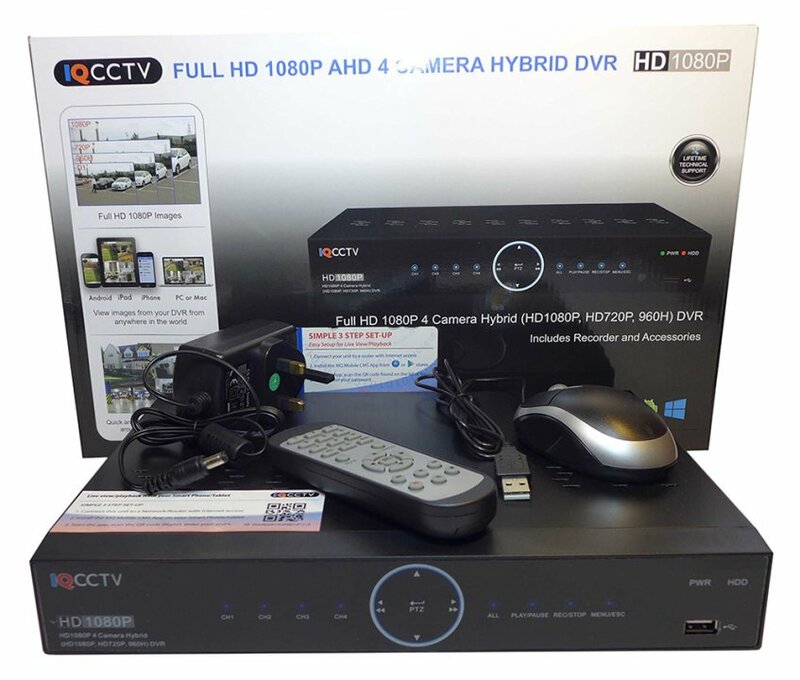 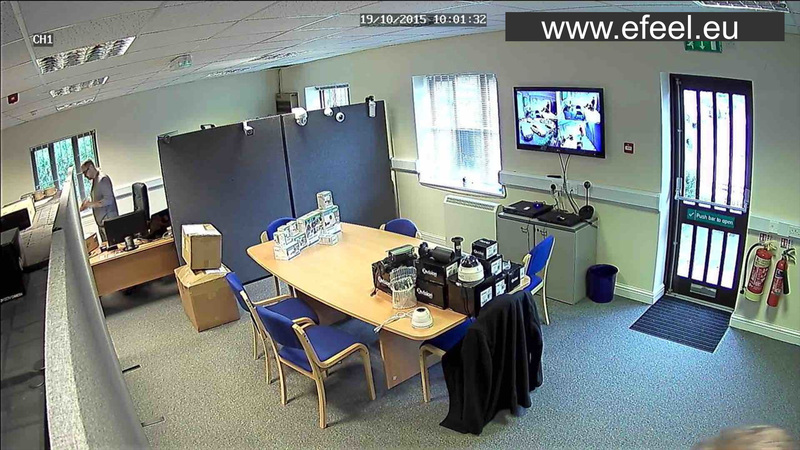 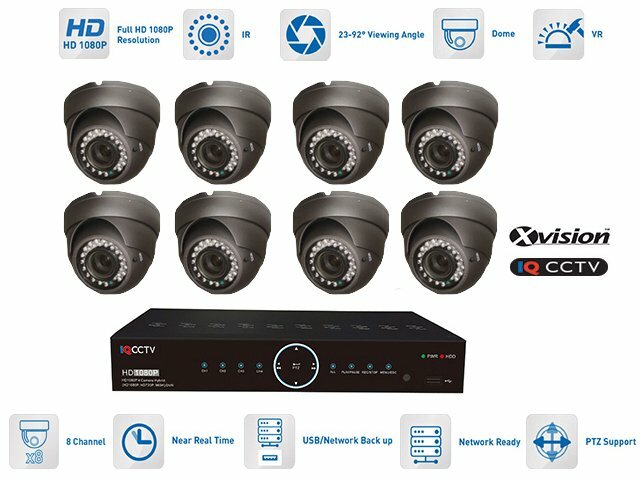 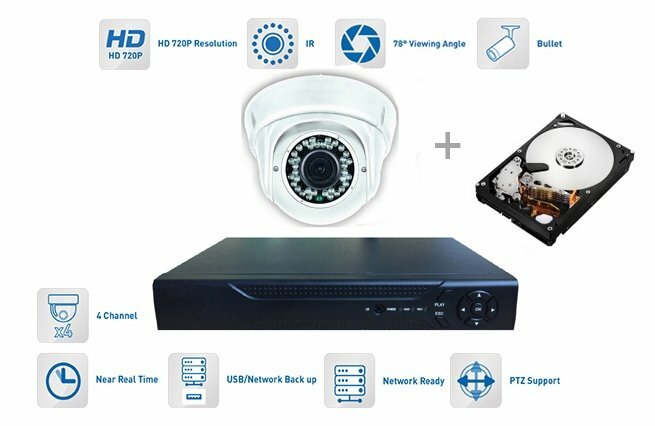 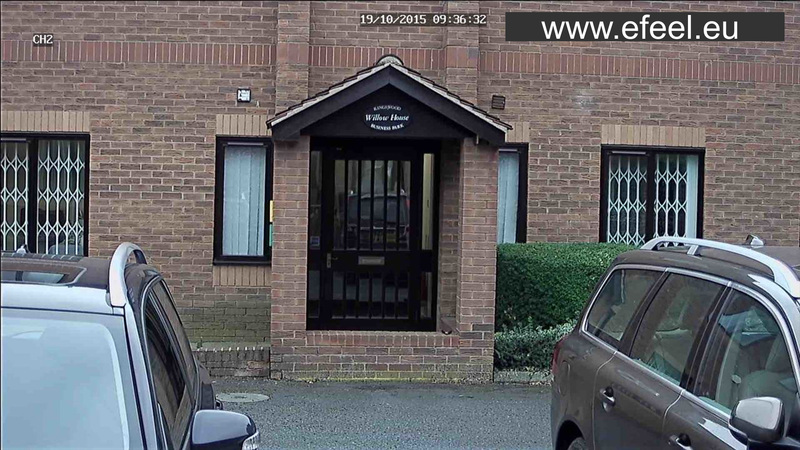 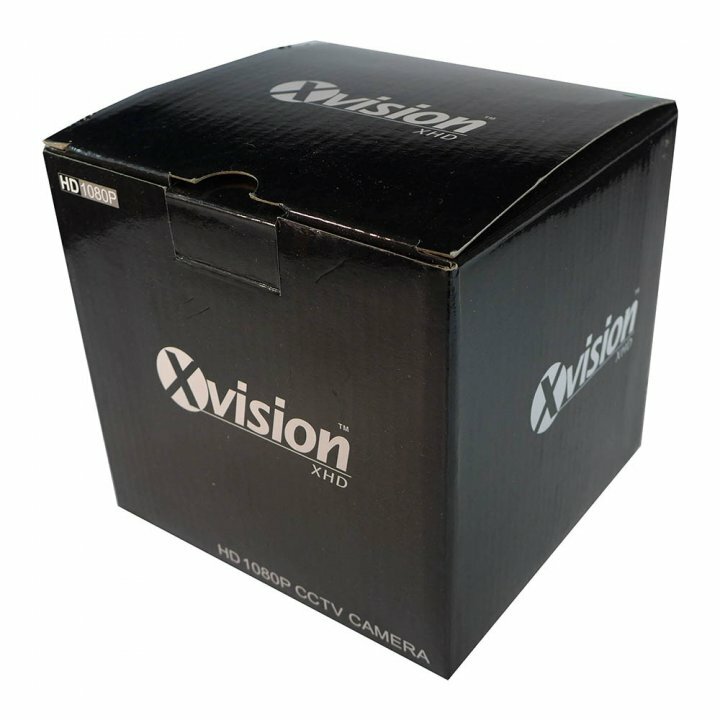 CCTV surveillance system is easy to use and includes 4 AHD 1080P cameras and hybrid DVR recorder AHD 1080P/960H/720P, which will record in Full HD1080p in real time. 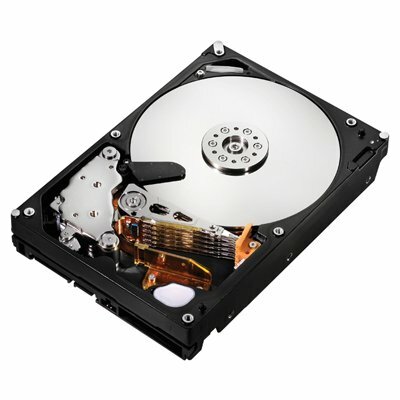 To use the system you need to buy HDD (hard disk 1-4TB) adapted for a 24 hour operation, which can be bought as an optional accessory. 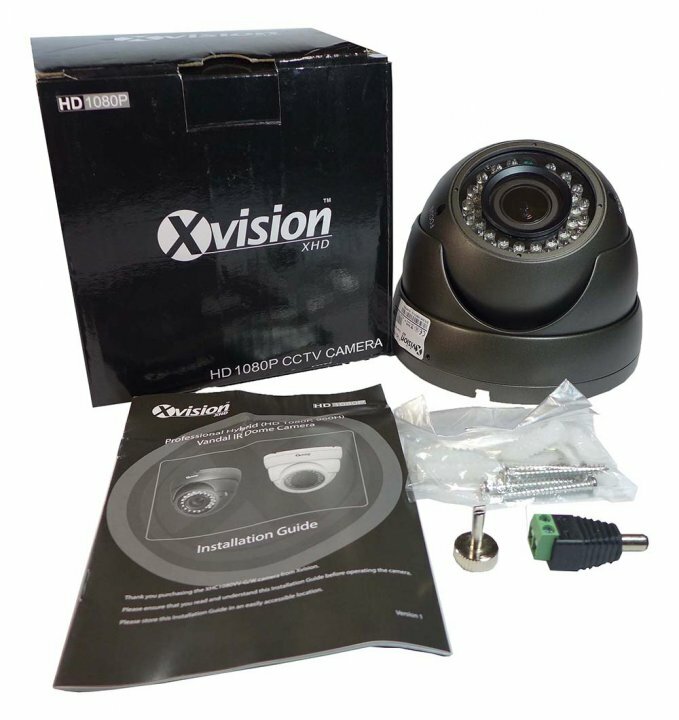 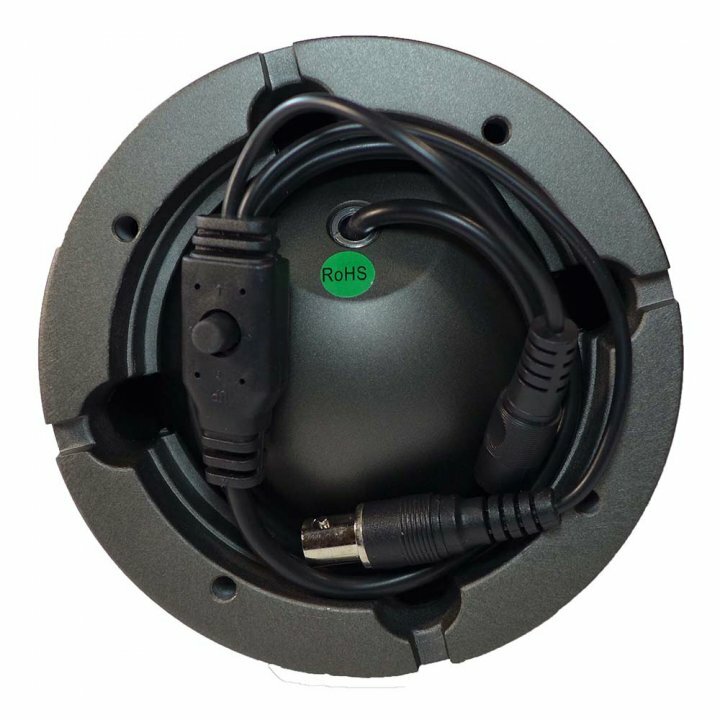 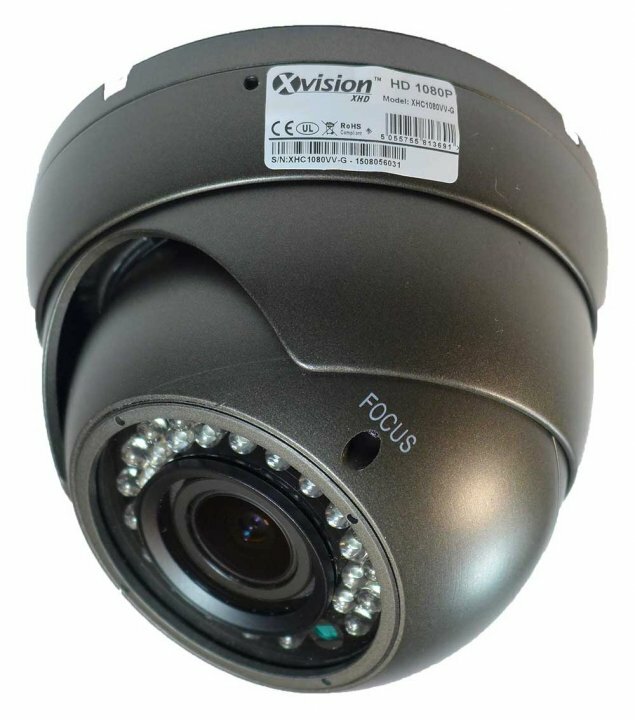 Varifocal hybrid camera AHD 1080P/960H + antivandal with IR night vision with distance of 40 m. The camera is equipped with a wide angle lens with a chip 1/2,8 by 2,43 megapixel SONY CMOS that scans at an angle of 23-92°. 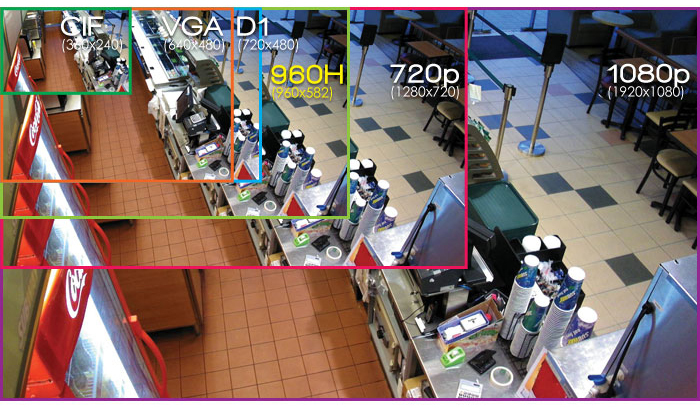 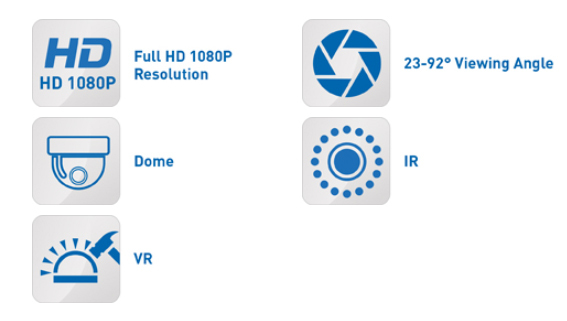 The camera disposes with a dual image resolution of 1080P/960H. 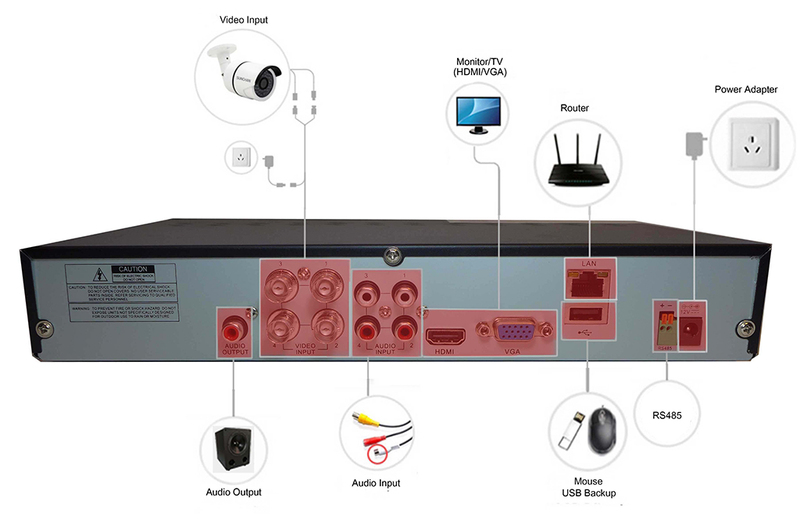 It is equipped with a powerful Xvision X3K-DSP processor , which processes an image in real time. 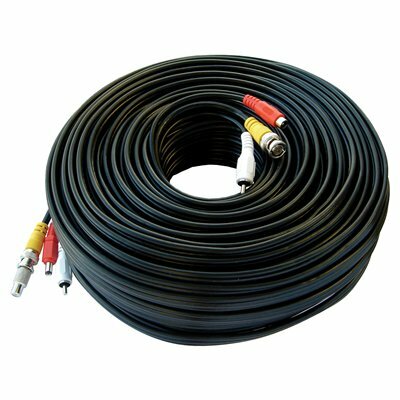 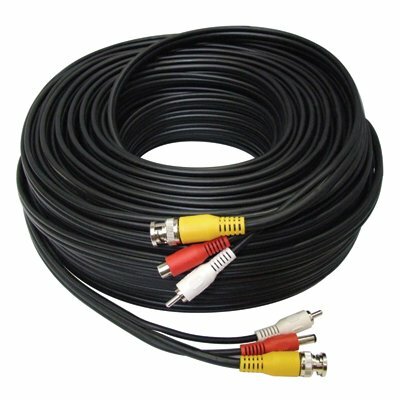 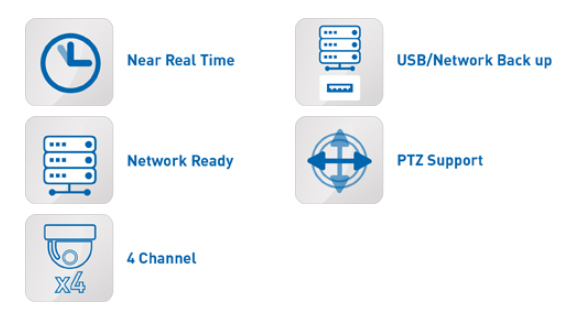 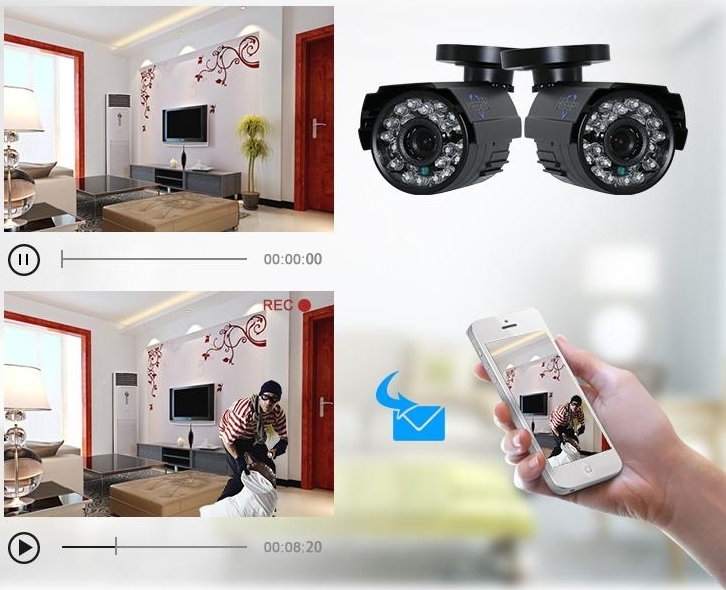 The camera is also equipped with digital noise reduction (3x DNR) that removes pixelation, improves image quality when using the DVR recording tehnology. 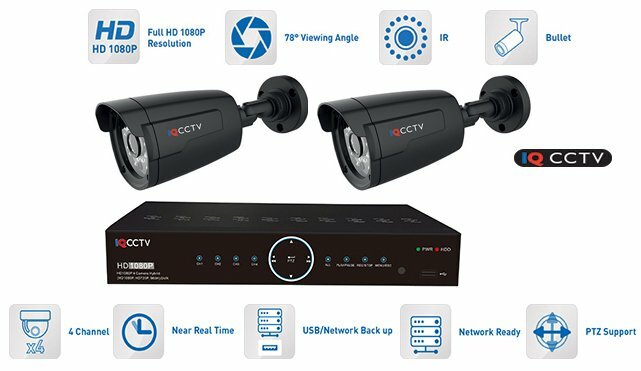 With powerful optics the camera can recognise license plate at a distance of 12 meters and it compensates the backlight headlights of cars.